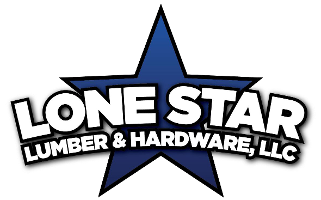 Keep your vehicle running smoothly with the fluid options available from Lone Star Lumber. 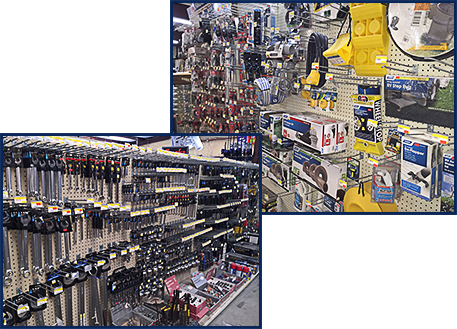 While we focus on providing customers with top hardware options, we are also proud to offer a series of automotive products, including vehicle lubricants and trailer accessories in Ingleside, TX. With our supplies, you will find the right pieces for your ride. Shop with us today and discover our products.